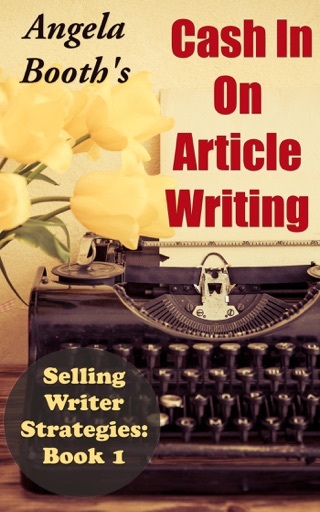 Writing commercial fiction is a challenge for many authors. 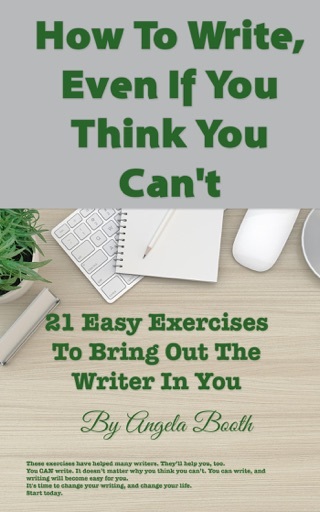 Have you ever said: "I can't plot...?" 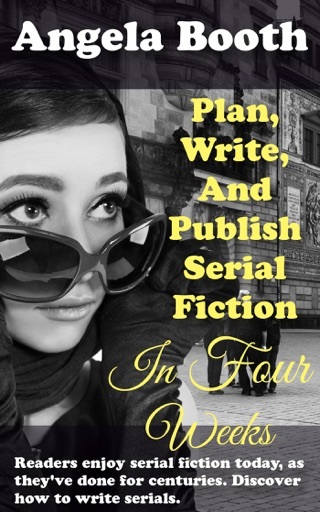 If you have, your struggles with plotting your fiction are over. You're about to discover the easiest, fastest, and most fun plotting method ever. 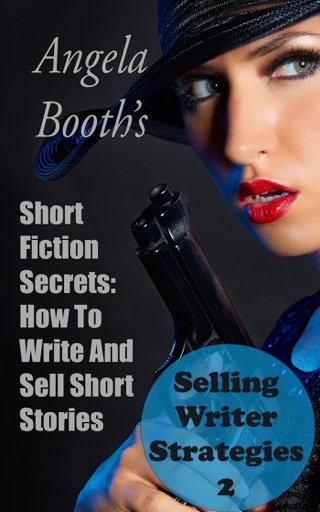 You can use it for all your fiction, whether you're writing short stories, novellas or novels. 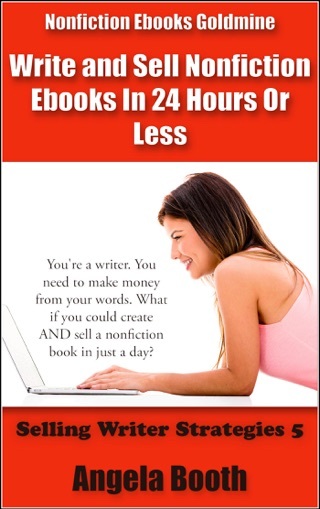 Take control of your fiction now, and publish more, more easily. 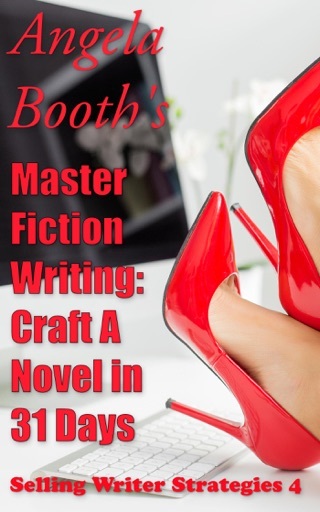 This method will work for you, whether you've yet to write a novel, or have written a dozen novels. 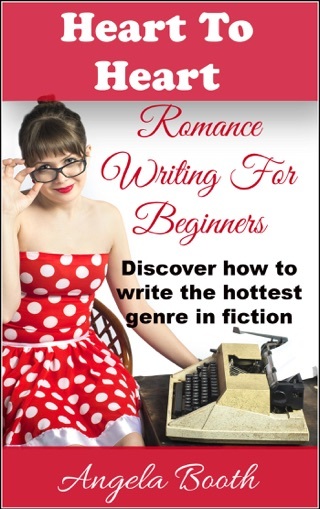 The "easy" plotting method starts with creating a single character. 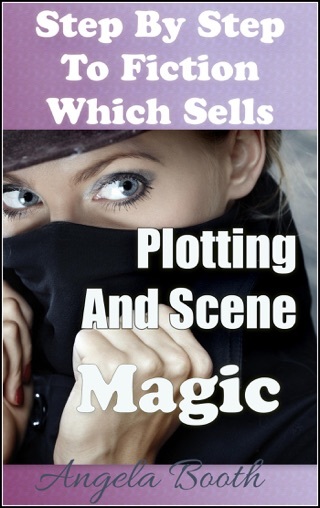 Not only will you discover how to create original characters, you’ll create original plots too. And they’ll be plots which readers love. 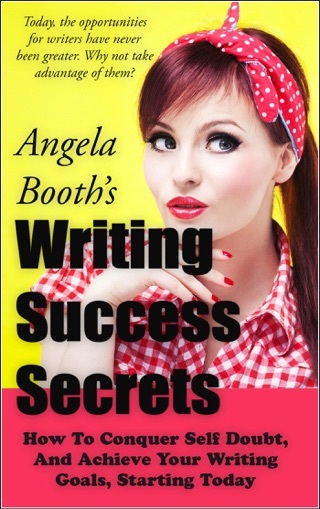 You'll also discover a "plotless" method of plotting in this book. This is my favorite plotting method, because you're writing free-style. 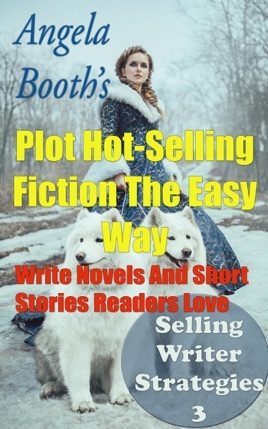 Oddly enough, the plotless method helps you to create wonderful plots. 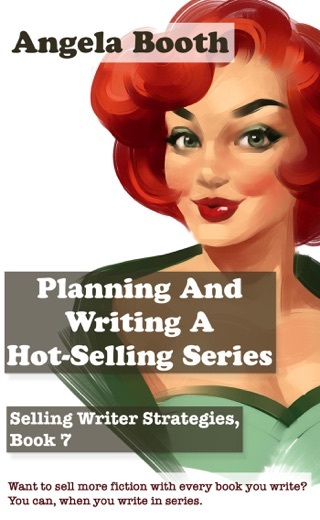 Enjoy plotting your fiction: it's easier than you can imagine, and much more fun too.